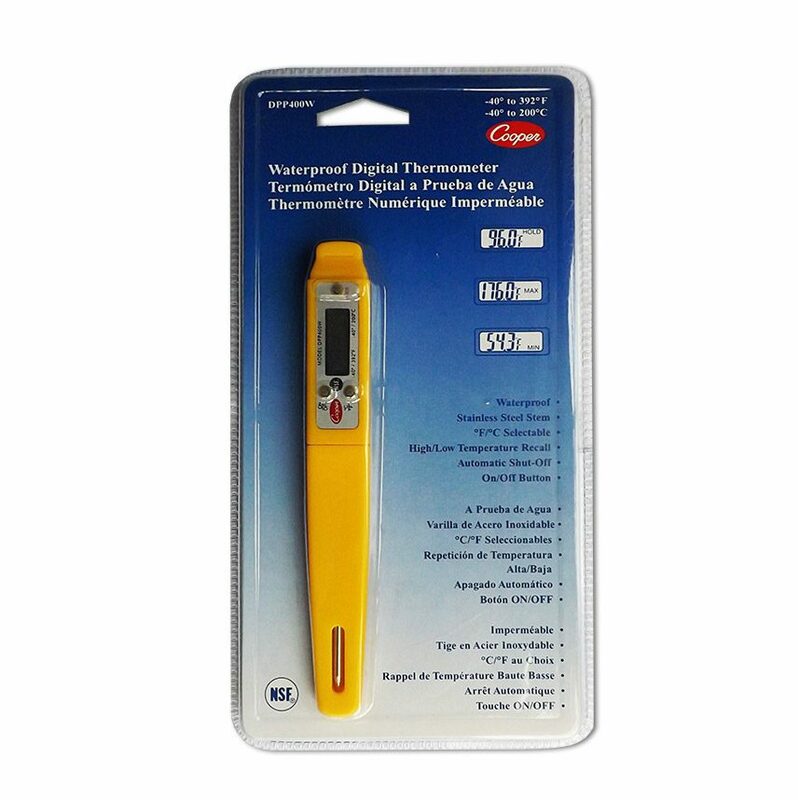 This pocket-sized infrared non contact thermometer is a simple tool for measuring exterior temperature. Taking less than half a second to produce a reading, it’s a fast and convenient way to monitor hot and cold spots across a range of surfaces. As a miniature model, it is particularly useful in the catering and food industry. How Does a Non Contact Thermometer Work? 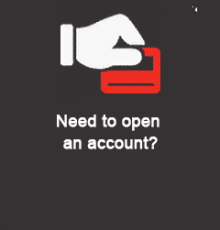 To operate the IR thermometer, simply aim towards the object and press the button to activate the sensor lens. A reading will appear in less than half a second. 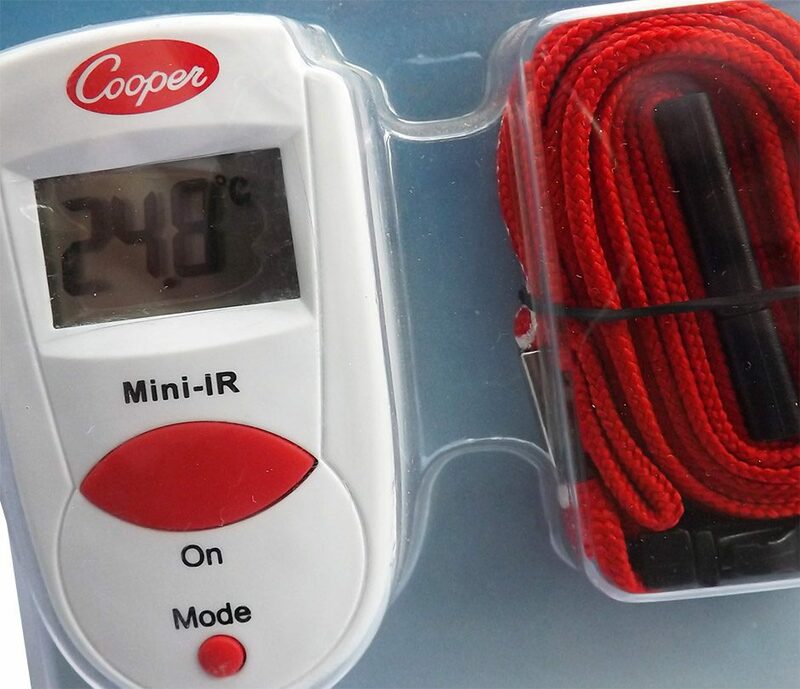 The temperature sensor has a distance to spot ratio of 1:1, which means this non contact food thermometer should be used at close range to ensure accuracy. 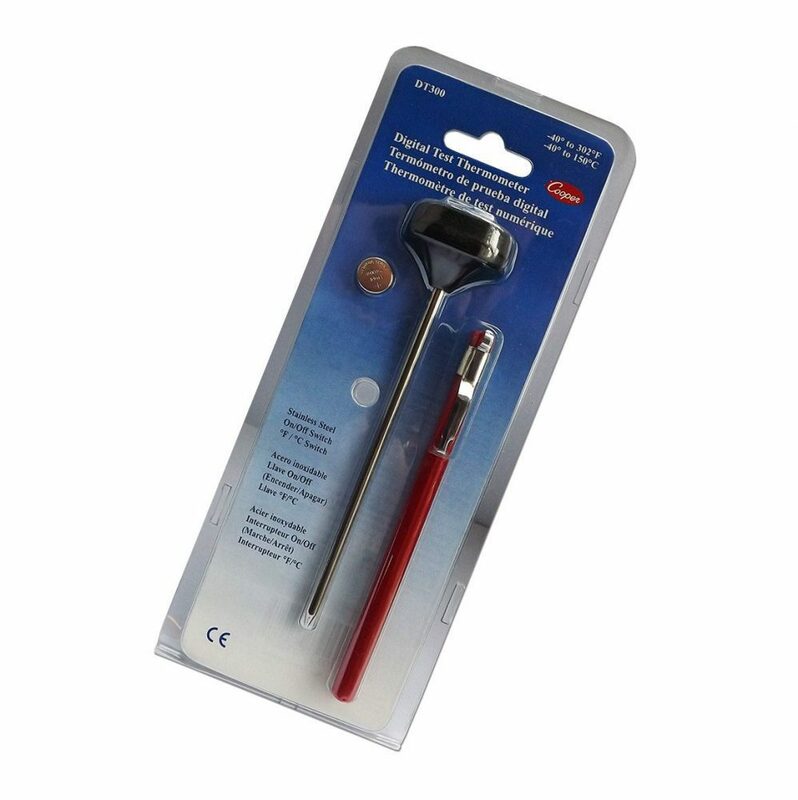 For optimum performance, place the non contact thermometer as close as possible to the surface. If measuring a shiny metal surface, cover with masking tape before taking the reading to ensure an accurate result. The mode key allows you to activate maximum and minimum functions, change readings from °C to °F, and use the lock function for prolonged measurements of up to 10 minutes. 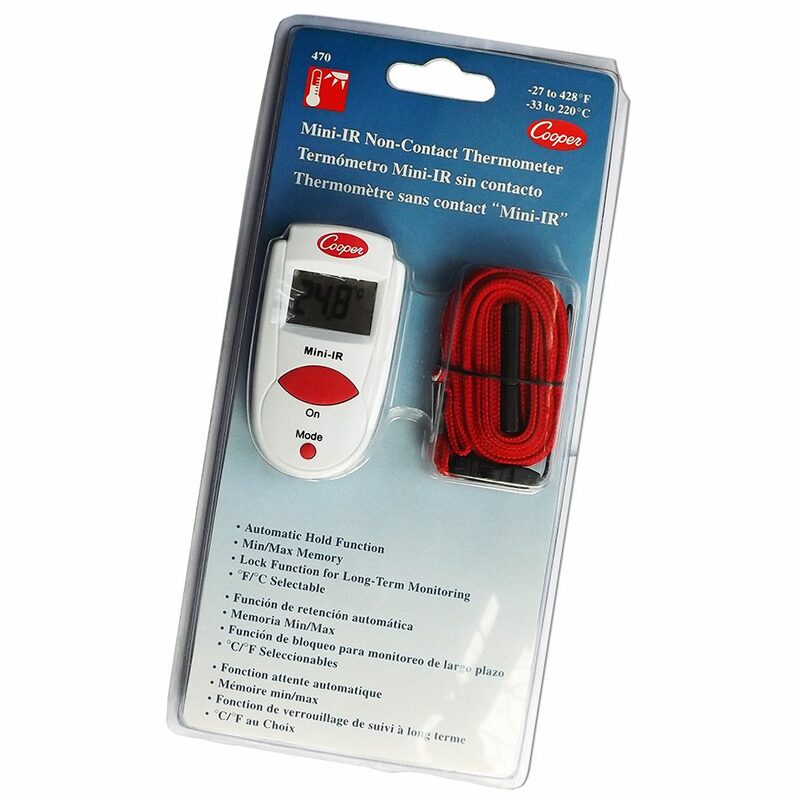 This mini infrared non contact thermometer is perfect for use in the food industry. Featuring a neck lanyard to ensure it is always on hand when needed. Perfect for a busy kitchen environment. 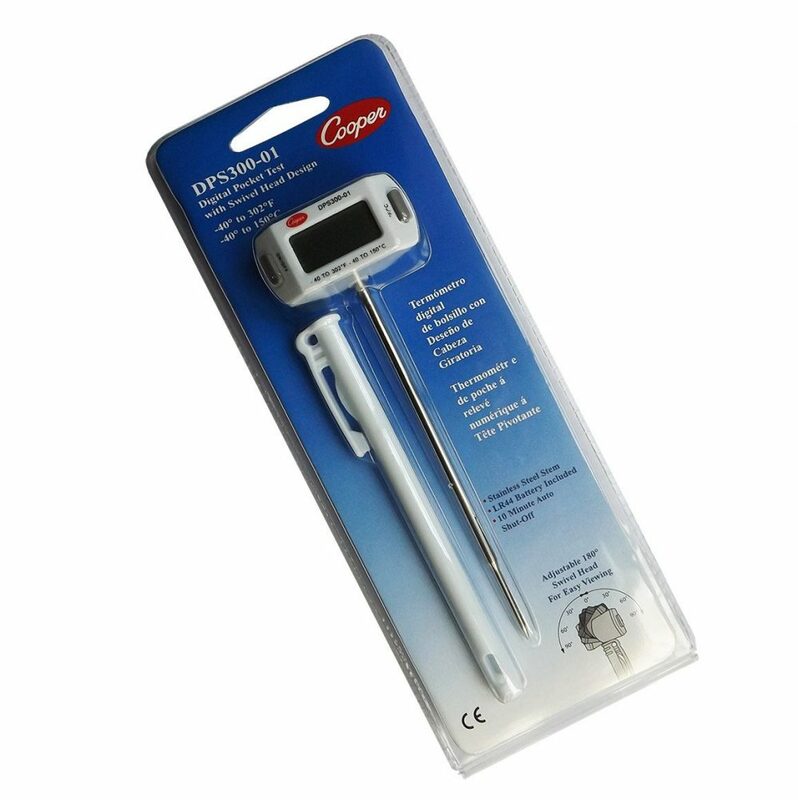 As an infrared food thermometer, it can be used to measure the surface temperature of any cuisine. The device has a long typical battery life of 40 hours. 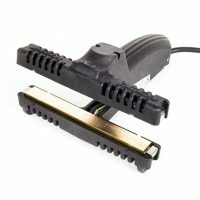 It is possible to use this device over a number of days or shifts without the need for charge. 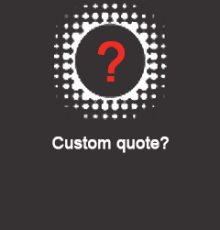 Usage is not restricted to food – it can be used for all kinds of applications, including industrial and medical products which may require accurate temperature measurement. 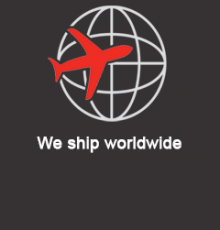 For more information on non contact thermometer products visit the corporate site.